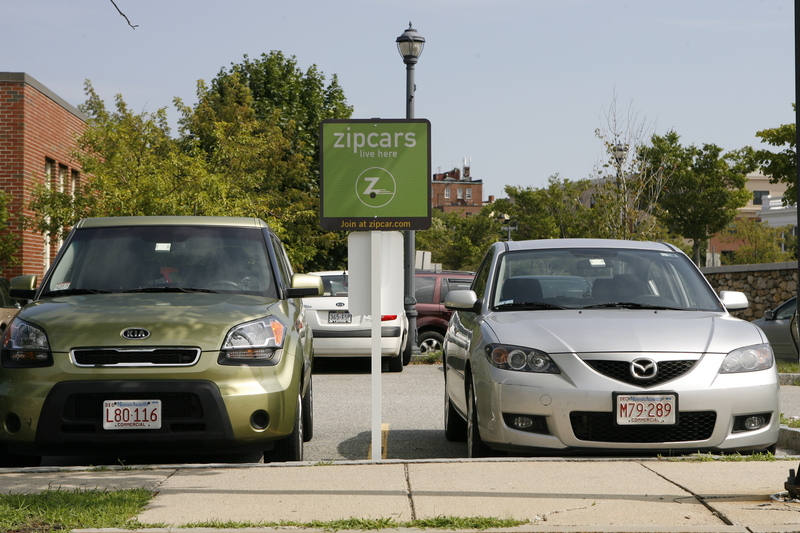 The car-sharing company Zipcar has finally arrived on the North Shore, after setting up three sites in Salem. Read more. This entry was posted in City of Salem, Transportation. Bookmark the permalink.